Those of us at The New School received news on Saturday that dorm room doors had been vandalized with swastikas. The president has acted swiftly, calling it a hate crime and enacting a zero tolerance policy for such actions. Since this may be an act of students — entry to dormitories is heavily monitored — alumni are responding that students should know the history of The New School. I think this act shows that they do. 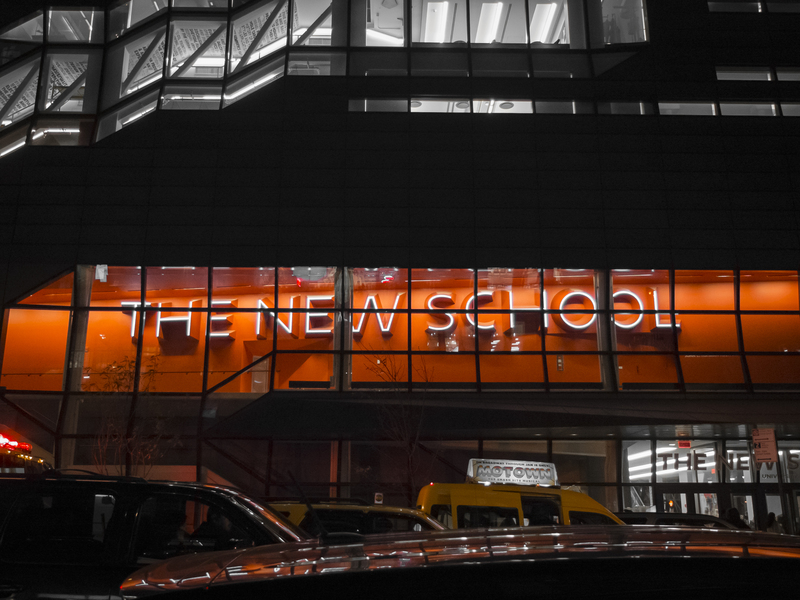 The New School heralds its crucially important role in instigating the rescue of imperiled scholars upon the rise of fascism in Europe in the 1930s. On April 7, 1933, Hitler adopted a law to restore professional civil service, which effectively removed Jews from government service and thus from the nation’s universities. Alvin Johnson, the director of The New School, immediately began a campaign to raise funds to rescue those who were facing not only unemployment but likely persecution. In September 1933, the first twelve scholars arrived, seven of them Jewish. They formed the University-in-Exile but quickly eschewed that name because they did not wish to be identified as impermanent. The university formed a new division, the Graduate Faculty of Political and Social Science, giving temporary refuge to more than 180 scholars from 1933 to 1945 and a permanent home to dozens of them. Contrary to another myth. they were a politically diverse group, including Leo Strauss (but not Max Horkheimer and Theodor Adorno). The intellectual community they composed was committed to rigorous discussion and an accountability to the wider society and world. This semester, Mark Larrimore and I are teaching our course on the history of The New School for the third time. As important as the founding of the Graduate Faculty is, it is usually all that anyone might know of our history. So one of our primary goals in teaching the class is to talk about more than this moment. But looking beyond it also reveals how much the short-lived moniker of University-in-Exile has stuck with us — and become a kind of haven for dissent within The New School as well. 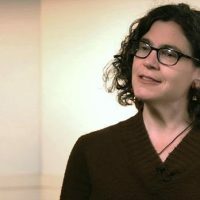 In the 1990s, for instance, identity politics roiled the school in protests over the curriculum, which many considered too focused on European ideas and traditions (the old University-in-Exile), and the lack of diversity among faculty and students. To heighten the indictment, African Americans, Latinx, and the LGBTQ communities declared themselves as in exile, persecuted minorities at a university that they considered was progressive and inclusive only in rhetoric. Fifteen years later, in 2009, students created a “New University in Exile” that condemned the administration of President Bob Kerrey and brought the critique of Occupy Wall Street to the university’s handling of budgetary and investment priorities. This weekend, swastikas were chosen for a reason, one that fused an esteemed legacy with a current crisis, and they wound more deeply because of that precision. They are an offense against students now and against all the university stands for. And, so, we may want to embrace exile again. The New School has responded to hatred of people and fear of the challenges of difference and dissent before and will again. Universities are often criticized for being righteous retreats from the real world. But, at The New School, our retreat is an exile of a very particular kind. 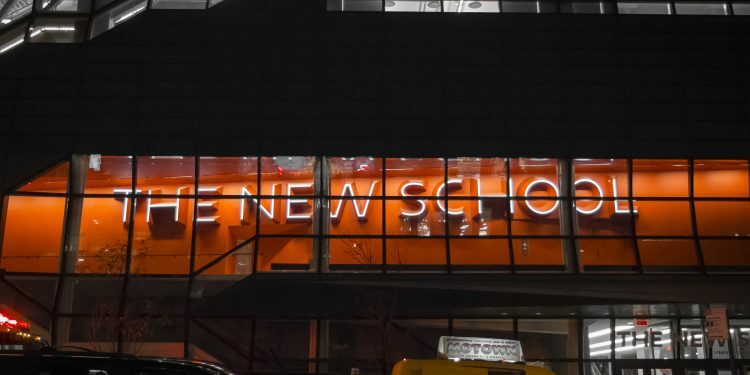 At a time when Jews faced persecution not only in Europe but at American universities with official and unofficial limits for Jewish students and faculty, The New School opened its doors. Exile became a haven for critique and engagement, both within and beyond the borders of the New School community. In a time when many of the values that the university espouses — dissent, reasoned and passionate debate — are under attack, we may consider the benefits of exile-in-place. In the University-in-Exile of 2016, we should insist upon inclusion and disagreement, ruthless questioning and vivid confrontation. As we have done before, let us learn and practice those skills to embark again out into the world, ready for action.